This year’s A Night for SickKids Gala features a star-studded cast and the very best of what On The Floor® (OTF) has to offer. On top of an incredible performance, guests will enjoy food, entertainment, and a silent auction and raffle. Come dressed in your very best and experience a night you will truly remember! 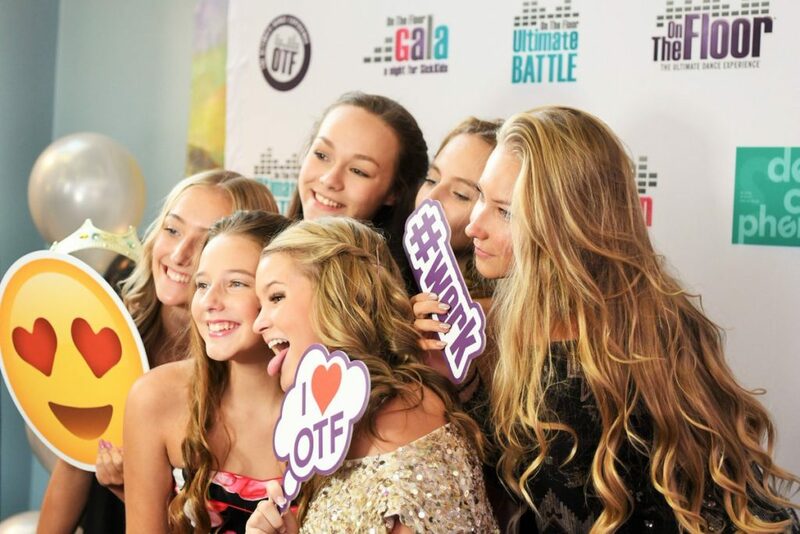 Chosen Ultimate Dancers from each OTF competition have the chance to perform in a professional show at the gala. Called A Night for SickKids Gala, this performance showcases all our amazing faculty, local professional dancers from all over the GTA, and our top finalists. It is an event like no other in the industry, where professional dancers perform with competitive winners. Best of all, all net proceeds will go to the ChildLife Department at SickKids. Over the past 6 years, the OTF gala has seen incredible success with an unbelievable turnout and has grossed over $281,500 to date. To learn more, check out our previous SickKids Gala event highlights. To get involved, please contact Kerri at kerri@onthefloor.ca.